Calling All first time homebuyers,Cozy Home, great for a starter or investment! Price to sell! 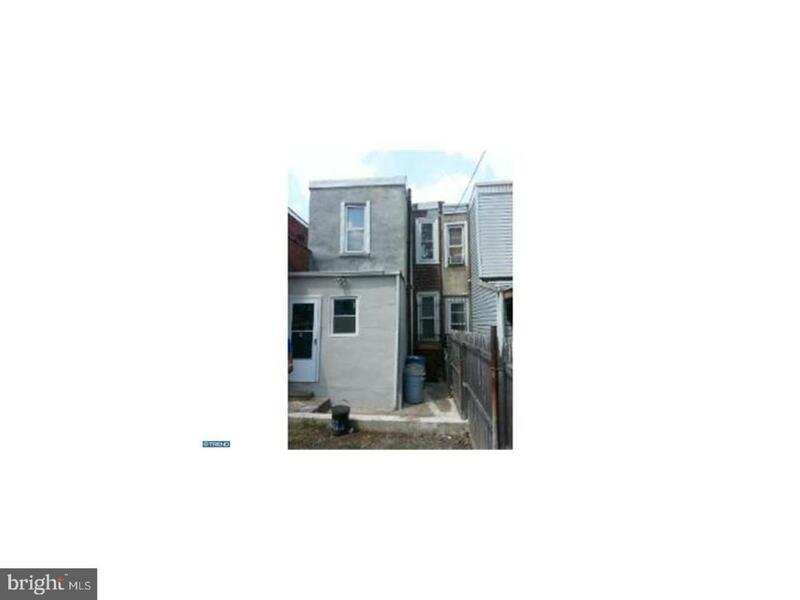 Gated front porch, Spacious Living room, Eat in kitchen with pantry room, Two nice size bedrooms and one bath, Clean and dry basement extra large rear yard, freshly painted. Recently new curb trap installed.Property being sold in as is condition. New roof, front gated porch, nice size back yard, New curb trap installed. , needs tlc, cozy. Motivated to sell.